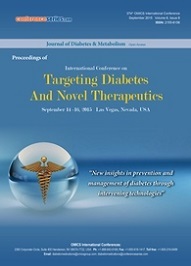 Novel therapeutic targets available for diabetes includes Incretin based therapies, oral therapeutic agents like secretagogues, beta cell regeneration & proliferation and stem cell therapies. 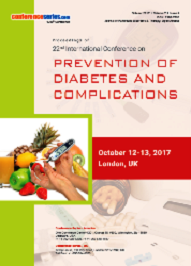 Embryonic stem cell and fetal precursor cell transplantation therapies are the major stem cell therapies available for Diabetes. 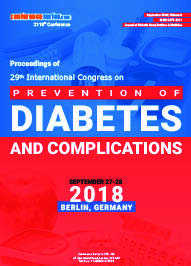 Apart from the above, various computational approaches in Diabetes management control have been introduced recently which are playing an important role in identification of genes causing diabetes helping in Early Detection of Diabetes. 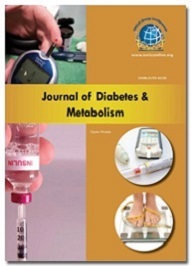 These processes are also useful in studying the chemical etiologies of Diabetes uncovering various treatment prospects and model construction processes for survival prediction.